No pest problem too big or small. Thank you for choosing MD Pest Control (Jim's TTG/Findon ) as your preferred Pest Control specialist. Most of you know me as Jim's Pest Control TTG or Jim's Findon - we still are - but to get a more interactive website and to have the functions that my customers have been asking for I couldn't have a website that had the Jim's logo or to be seen to be advertising with the Jim's logo; so I created MD Pest Control to enable me to provide the information and services you want without restrictions. MD Pest Control specialise in providing the highest industry standards in Household Pest Control Services including General and Timber Pest Management Services. All pest control services are available and all products meet Australian Standards and have a full warranty. More importantly though, we have the attitude that customer service is the most important thing and will go out of our way to keep the customer happy, knowing that repeat business is the true gauge of great customer service. Put us to the test: we were rated in the Top 10 of all Australian Pest Control Companies for customer service and getting the job done right by " Service Seeking ", one of Australia's biggest third party online booking agents: we were the only company from South Australia to do so. In fact if you are not happy with my efforts to fix any problems that may occur, I WILL PAY ANOTHER JIM'S GUY TO FIX IT AT NO CHARGE TO YOU. We invite suggestions about our website, so If you want anything else added to the site just call and I will see if I can get it done. Call for a chat, booking or advice any time. See below for more information about our services. 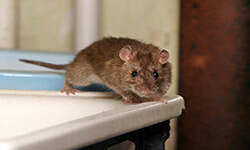 Our Rat and Mice treatment will quickly, safely and effectively eradicate and protect your family and home from rodents. We can also re-bait existing stations. Find out more. Our Visual Termite Inspection is the most effective and comprehensive way to protect your home from potential or existing termite issues. Find out more. 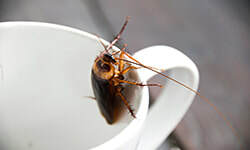 Our Cockroach treatment will quickly, safely and effectively eliminate and protect your home from cockroaches. Find out more. Sign-up to our monthly Newsletter to get the latest information, handy tips and special offers. 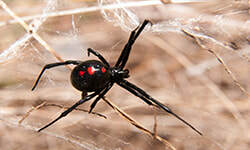 General Pest treatment and Sprays. 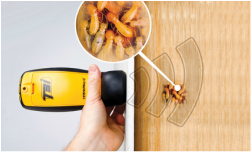 Termite Management and Eradication Systems. Maintenance programs with monthly and three monthly payment options. 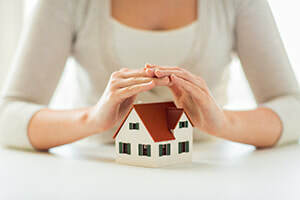 Our methods are not only highly effective in eradicating and controlling household pests, but are safe for your family, pets and the environment. MD Pest Control (Jim’s TTG) is committed to ridding your home or office of unwanted pests. We cover all general pest control services including timber pests and we have a solution for Ants, Rats and Mice, Cockroaches, Silverfish, Spiders, Fleas, Wasps, Bed Bugs, Bees and Termite Inspections. Whether the job is big or small, you can be guaranteed that MD Pest Control (Jim’s TTG) will provide the best service at a competitive price. Reminder service now available: you no longer have to remember when you last had your Termite Inspection, Spray or other service done as Tammy will be in touch with you by phone and letter. REMEMBER, advice is free, so if you have any questions at all please do not hesitate to contact me. 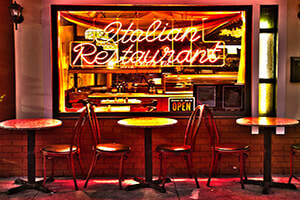 I operate 7 days a week and can be contacted from 7am until 10pm at night. See what our clients think of our services. Check out our Testimonials. Read our latest Blog articles and get involved in the conversation. Booking a Pest Control service is easy. Click on the Auto Booking button and find a time that suits you. MD Pest Control offer a comprehensive range of pest management solutions for your home or business. Call today for a free, no obligation consultation.